It’s been awhile, right? Sorry for being so MIA, but sometimes life just takes over! I recently went on a trip to Banff, Canada and it was kind of amazing. I can’t remember the last time I had such a good and drama free vacation. I’ve recently posted my travel guide for Banff which you can view HERE, but I also wanted to share some of the outfits I wore. September in Banff means cold, chilly, rainy and even snowy days! I was very excited for this because I LOVE the cold! Fall in DC doesn’t hit until October/November and I was getting more and more excited about the possibility of snow while we were in Canada. 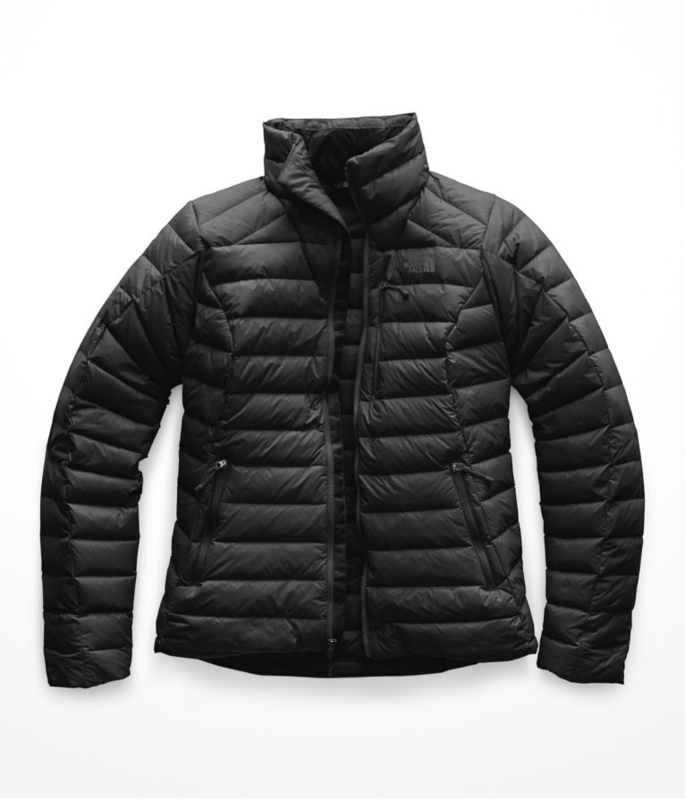 Since I was expecting cold weather, I wanted to get thin thermal layers that weren’t too bulky, so it would make hiking easier and that I could easily layer. Some of you know, my go to color is black. It’s easy to wash, goes with everything and it’s always in season. Most of what I brought was black, but they are things that I ALWAYS wear because I can. These are pieces I know I can count on and I always keep in my closet. Our first day at Lake Louise, and hiking the Plain of Six Glaciers, was overcast and there was a possible chance of rain all day. 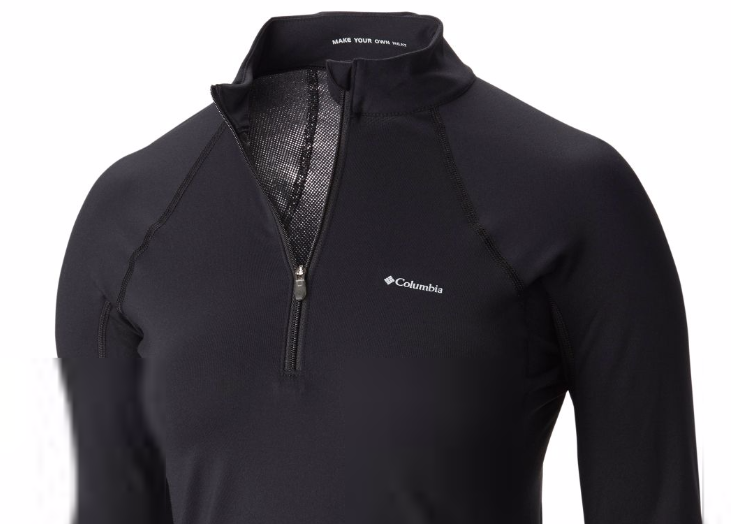 I decided to go with a Columbia thermal I bought for ski season, Zella leggings, this J. 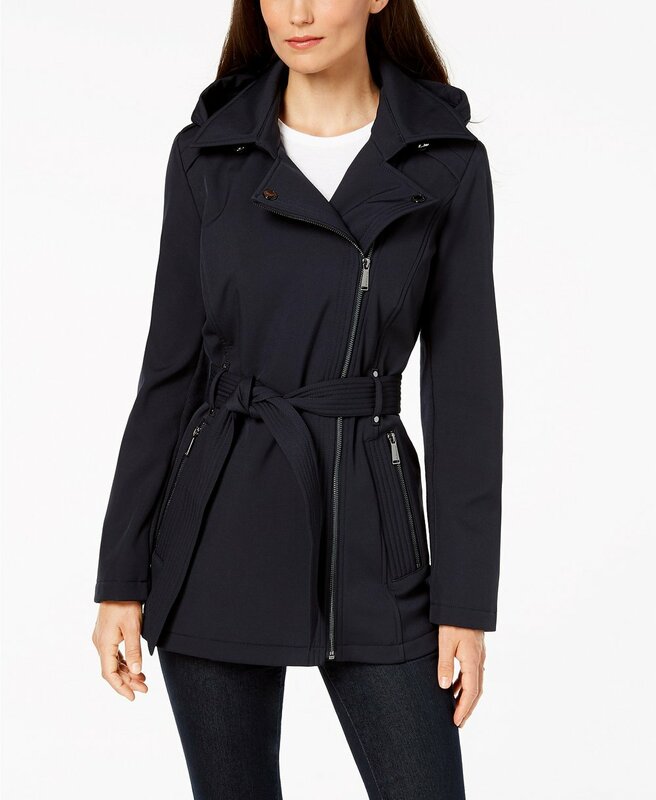 Crew puffer vest and my BCBG rain coat. I had heard from a couple friends that I should bring actual hiking boots, but I didn’t want to invest in hiking shoes so I just brought my Nike’s and it was totally fine! This worked out really well because when we first started walking I was thinking I didn’t wear enough layers because I was freezing. Once we started the Plain of Six Glaciers hike, since it’s mostly steep go up, it really warmed us up and it was easy to loose the light layers and carry. Our second day we went to the gorgeous Moraine Lake and I decided to go with this waffle pattern thermal I got at Costco (yes, THAT Costco, but it was only $12! ), Zella leggings, a J. Crew puffer vest, my BCBG rain coat AND my short puffer jacket. It was very cold that morning and I needed all the layers I could get! Once we got in the canoes, I shed the rain coat because the rowing was giving me a good workout, but it’s always better to be too hot and able to take layers off, then it is to be freezing and not have anything warmer, right? Our final day was sunnier and better weather at Johnston Canyone so I decided to fore-go all the layers and stick to this amazing new thermal from Uniqlo, Zella leggings and my rain jacket. Have any of you been to Banff or plan to? Comment below and let me know other amazing places you’d recommend! Don’t forget to follow me on Insta!